This stuff never fails me. I'm a mint fanatic, so I love the pepperminty buzz this gives. 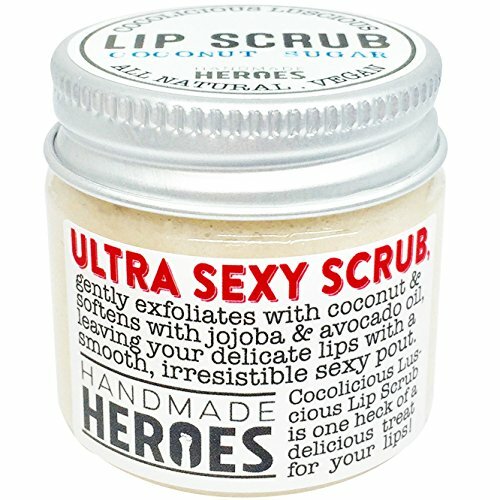 It isn't too shiny, and leaves my lips feeling so great! I'm obsessed with this stuff. 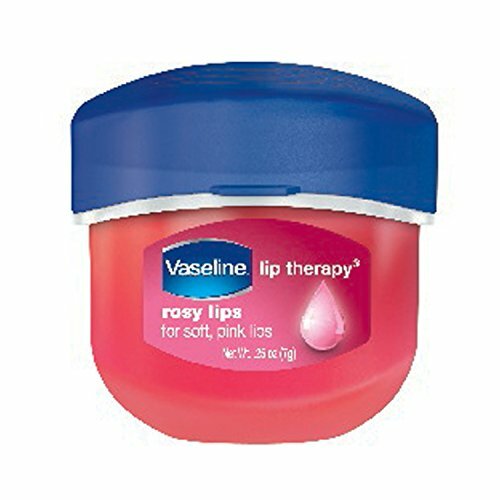 It gives the lips such a cute pink tint, and it's incredibly moisturizing. 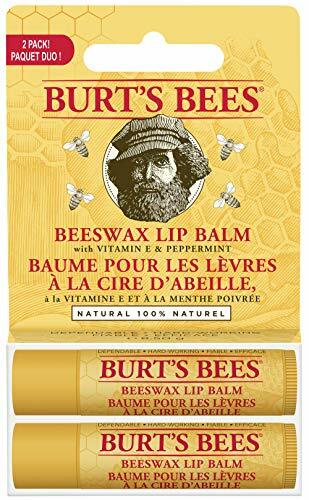 If your lips are really suffering, this stuff is great. 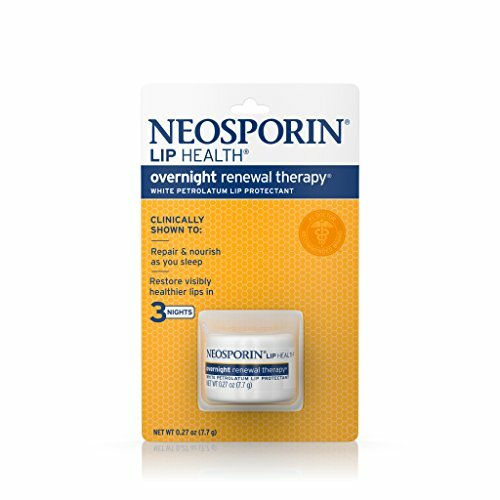 I put it on overnight and my lips are so smooth in the morning. And, if you start using it before the dryness, you'll never have to deal with it in the first place! Love this stuff. It feels so good going on, and I love the flavors! 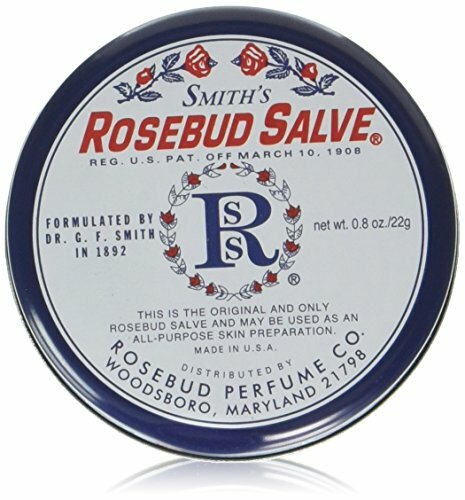 This salve smells so great and fresh, and I love the way it feels on my lips. 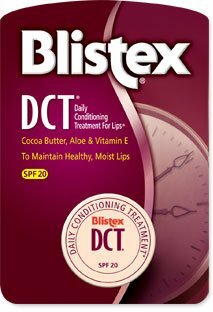 This stuff is SOOO moisturizing. 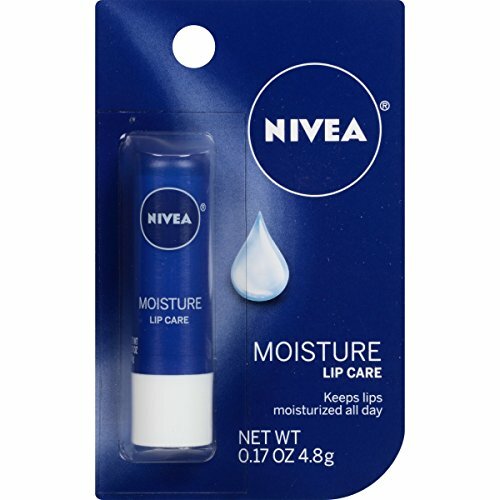 Great for winter dryness. 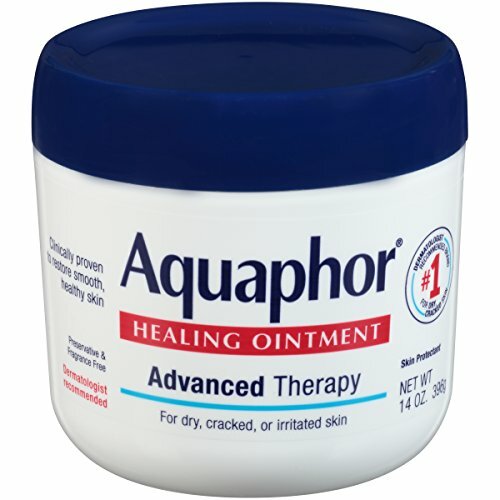 This stuff really gets the job done in terms of moisturization. 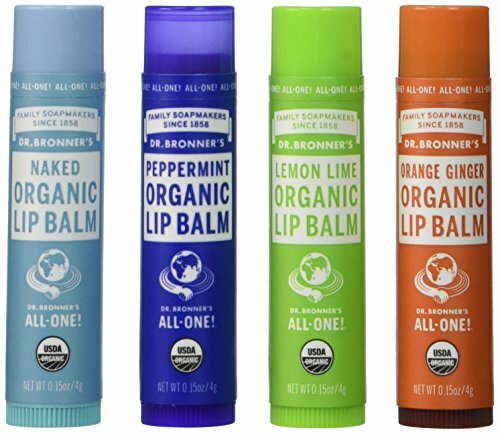 Great for protecting the skin in dry, chilly temps too.